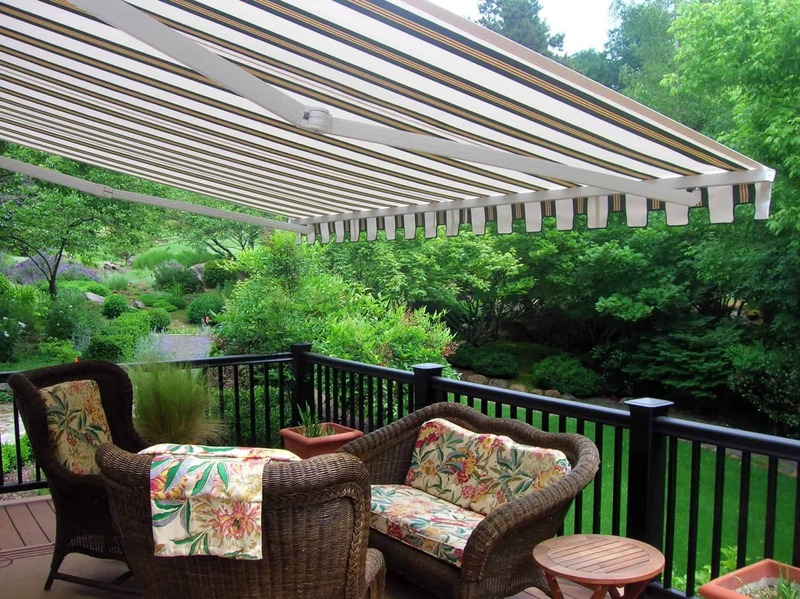 Pike Awning provides quality awnings and canopies for residential and commercial clients. 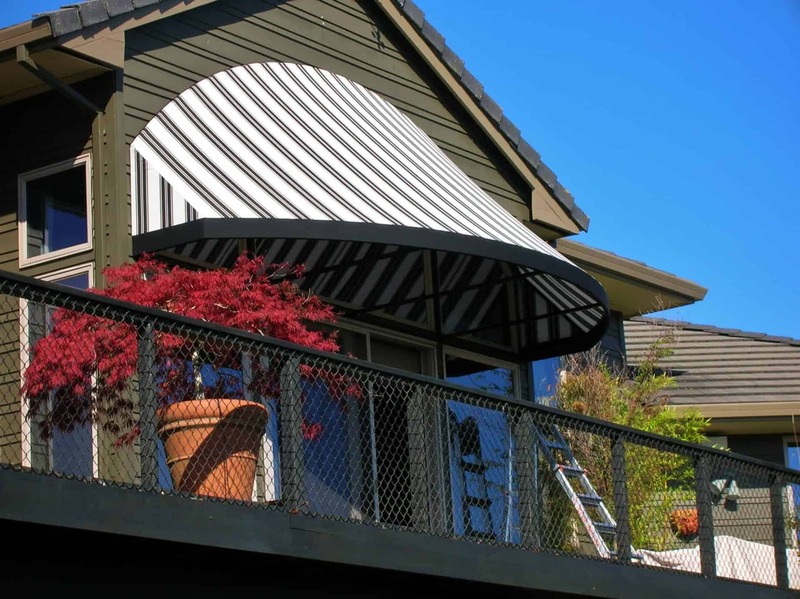 Portland, Oregon’s Pike Awning Company has been producing the highest quality custom canvas products in the Northwest since 1891. Over a hundred and twenty five years ago, using only the finest materials, we hand-cut and painstakingly manufactured bags, tents, and sails for Oregon’s pioneers. 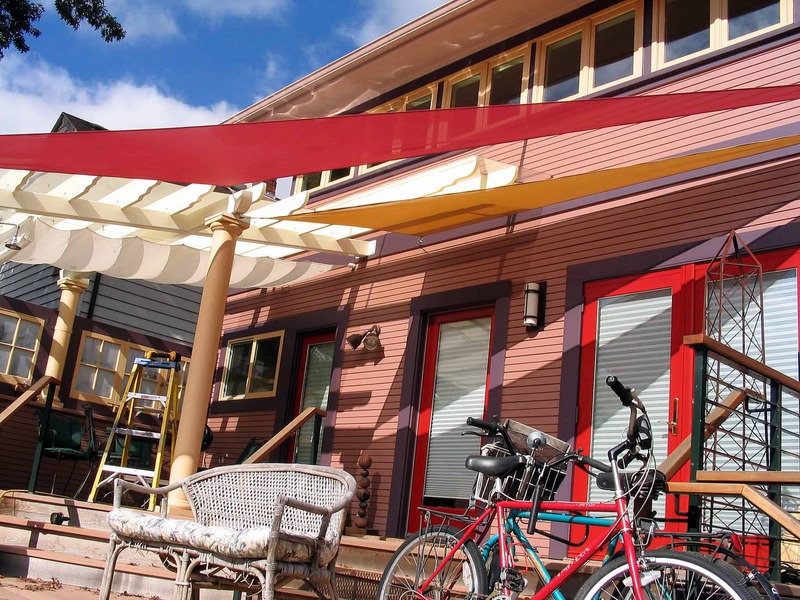 Today, our awnings, solar sails and sun screens, are still made in our Portland facility by hand, but these days our team is assisted by best in class technologies to keep efficient. 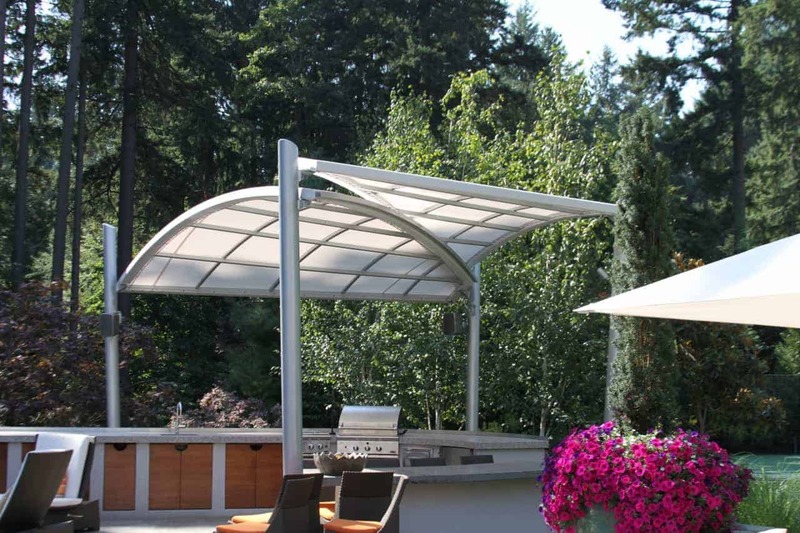 A Pike awning is precisely measured to fit, with excellent functionality and available in a vast array of vibrant colors using the best, advanced outdoor materials to improve durability and weatherproofing. 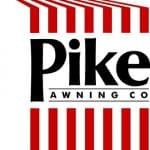 The commitment, craftsmanship and creativity of the Pike Awning staff is unparalleled in the industry. 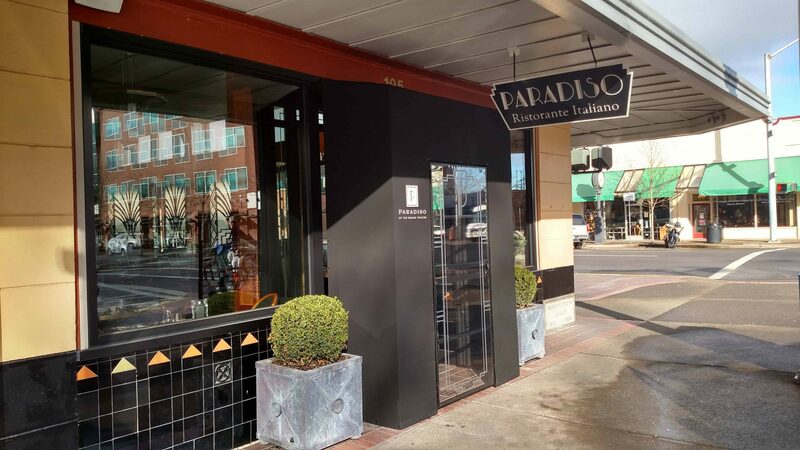 We’ve got unbeatable experience and longevity in designing and installing awnings; and the evidence can be seen at businesses across the Portland Metro area. 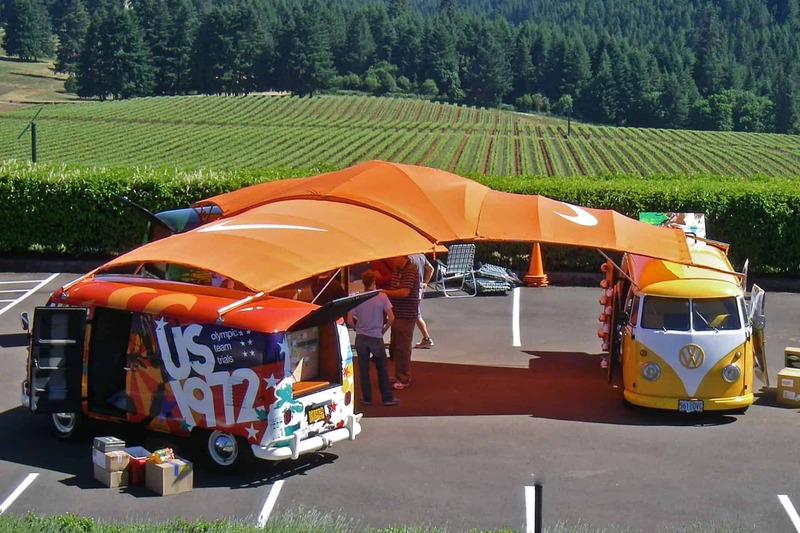 Pike Awning was great to work with. They have a lot of fabrics and take time to explain the benefits of different options. 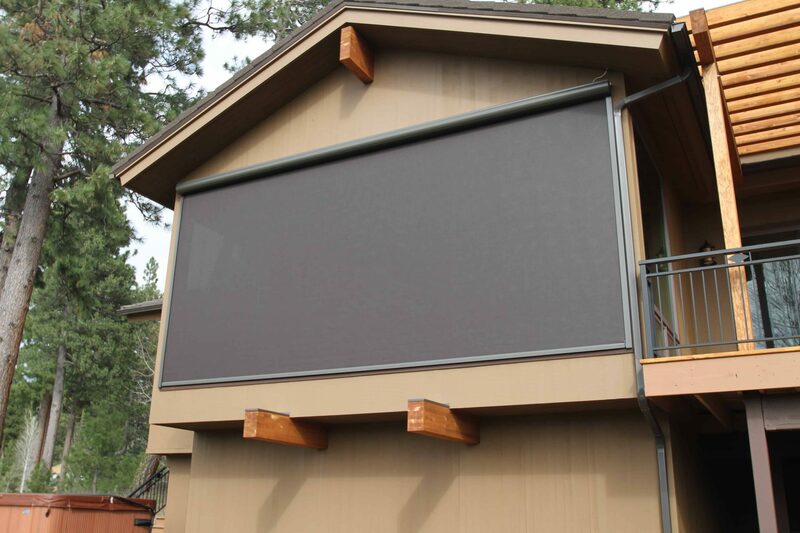 We went with a solar shade for our back patio that gets evening sun and opted for the remote control. We were glad we did! So easy to use and we now enjoy many dinners in our backyard where we can dine without the sun being directly in our face. Thank you, Pike Awning! 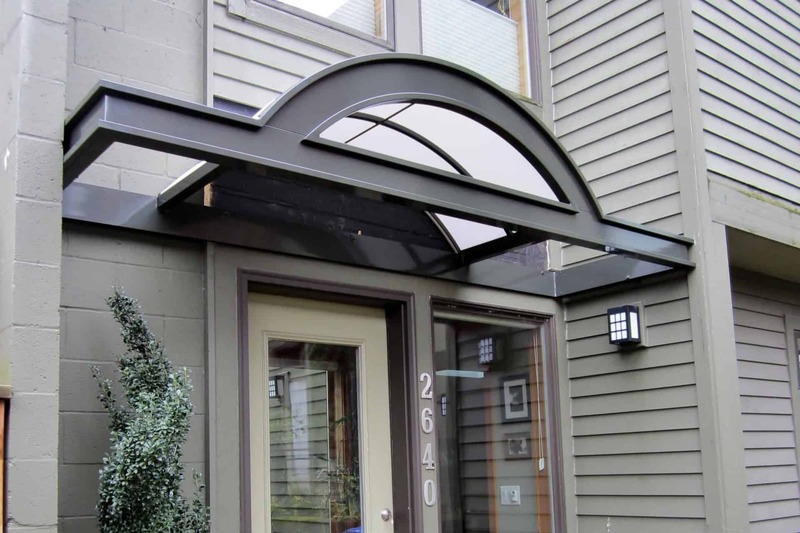 Pike replaced an awning after 15 years. They still had the original dimensions on file. Great customer service. Good people. 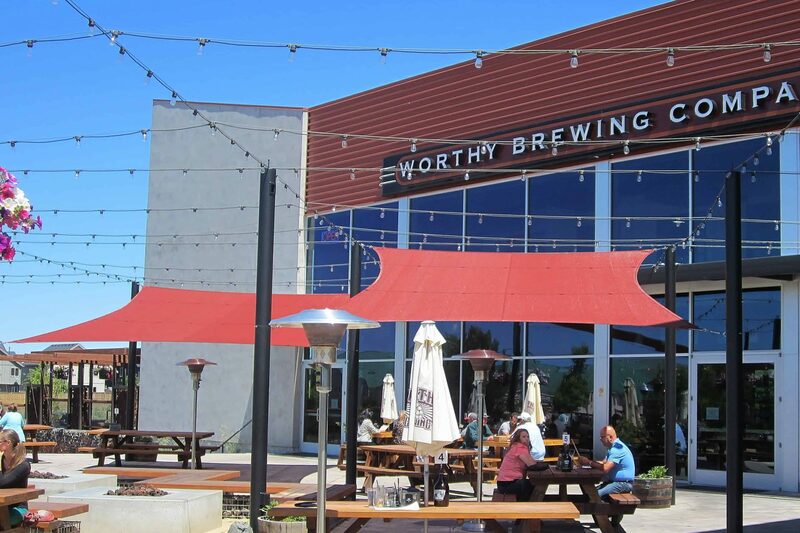 Thrilled with our new awning, and the Pike Awning Co team was a dream to work with. 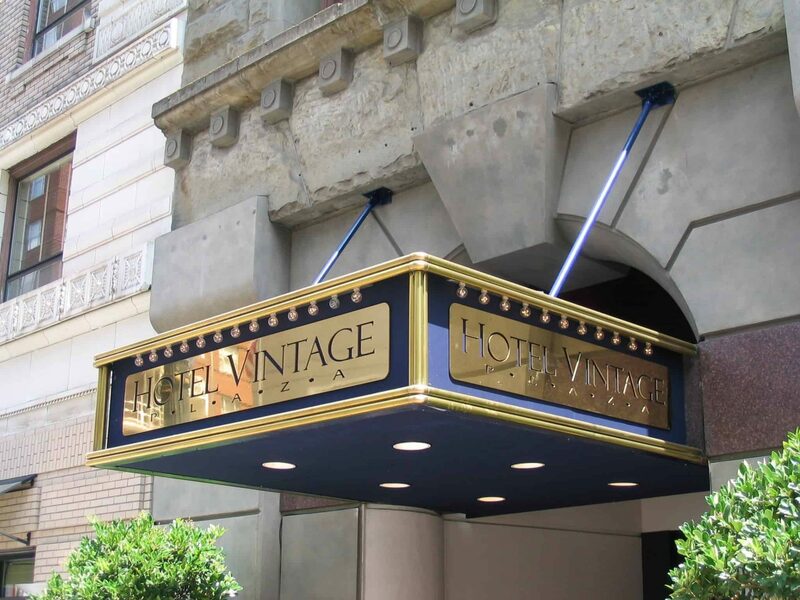 They have a huge selection of quality fabrics – it was less than a month between the time we chose our pattern and the installation of our awning! If you live in the Portland area, I highly recommend them! 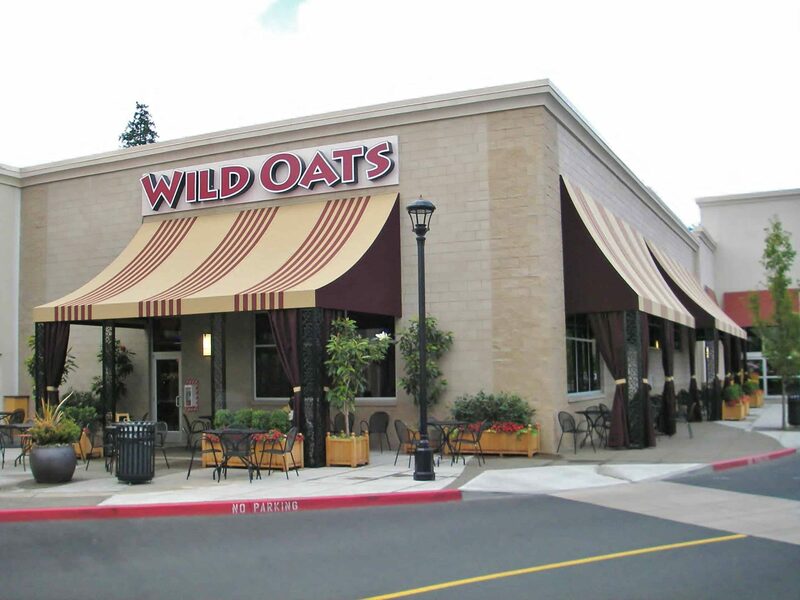 I’ve used Pike Awning for many commercial projects. 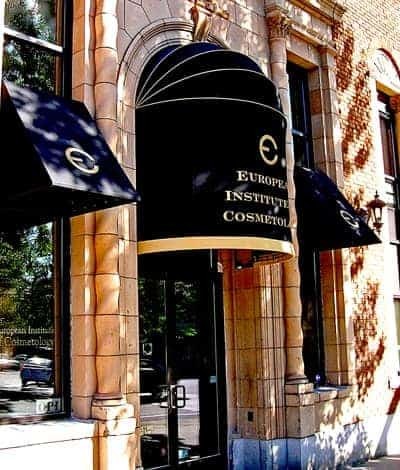 They have always been very helpful and professional. And best of all, I enjoy working with all of them. The craftsmanship of their work has always been excellent. I highly recommend them.